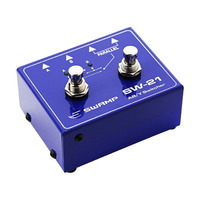 Alctron's SW-21 offers guitarists the flexibility of a Y-Splitter, plus an A/B amp switcher in a single unit. 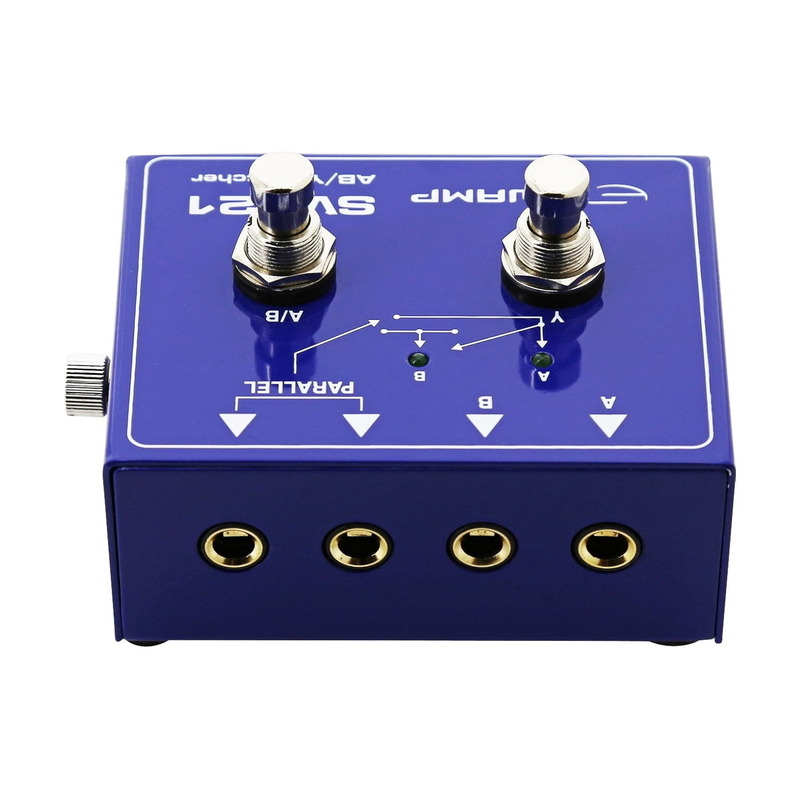 Also features a dual input for combining 2 guitar signals into 1. Guitars or Instruments are plugged into the PARRALEL inputs. If 2 instruments are connected, both signals are combined into 1. Connect the A and B outputs to different amplifiers. Stomping the A/B function switch, selects which channel output is being used (A or B), allowing you to switch freely between two amplifiers. LED lights indicate which channel is active. Stomping the Y-split function switch, splits the signal to both outputs, A and B simultaneously. Gain a unique sound by combining 2 different guitar amps, or light up the stage with the full power of your combined rigs. 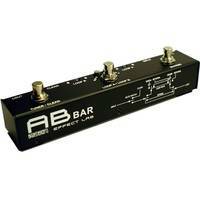 The switcher can also be used in reverse, using A and B as input channels, allowing the user to hit the A/B switch to select between guitars, or the Y-split to select both. Directs a signal to two targets simultaneously. Combines two source signals in parallel directed to two targets simultaneously. Swamp ABY Pedal = Unbelievable value. 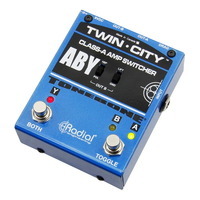 This ABY Pedal is fantastic. I am running a Fender Hot Rod Deluxe and an Orange Micro Terror into a Blackstar HTV 1x12 with a CB Wah, Distortion, Delay, Compression and Reverb pedals in front. The Swamp ABY sits at the end of the chain. This pedal allows me to silently switch between both amps and to run both at the same time giving a "3D" effect to my music. Having 2 amps running at the same time really fills the room. Amazing effect. The unit is built like a Tank and is light as a feather. Fantastic quality and a fantastic price. My only gripe is the Battery Cover. It's fiddly and the screw which locks it stands out like a sore thumb. But, like the instructions state the battery should last 140 hours so, no big deal. It's also only used to power the LED's as the pedal is passive. 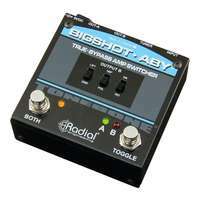 This truly is a briliant pedal. no idea why anyone would pay double the price for the same type of pedal. 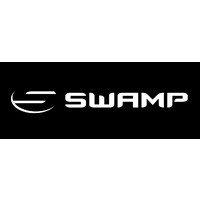 Thanks Swamp great service. 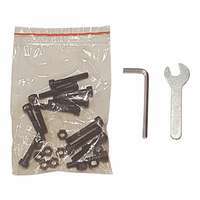 This product is brilliant quality for the price. 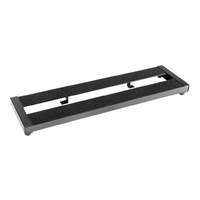 It is very sturdy and maintains a clear signal. I love having the ability to use as a Y splitter, A/B selector or both at once. Thanks SWAMP. Gr8 little unit, good solid build, does what it says on the can. LED lights helpful to know which channel is selected. 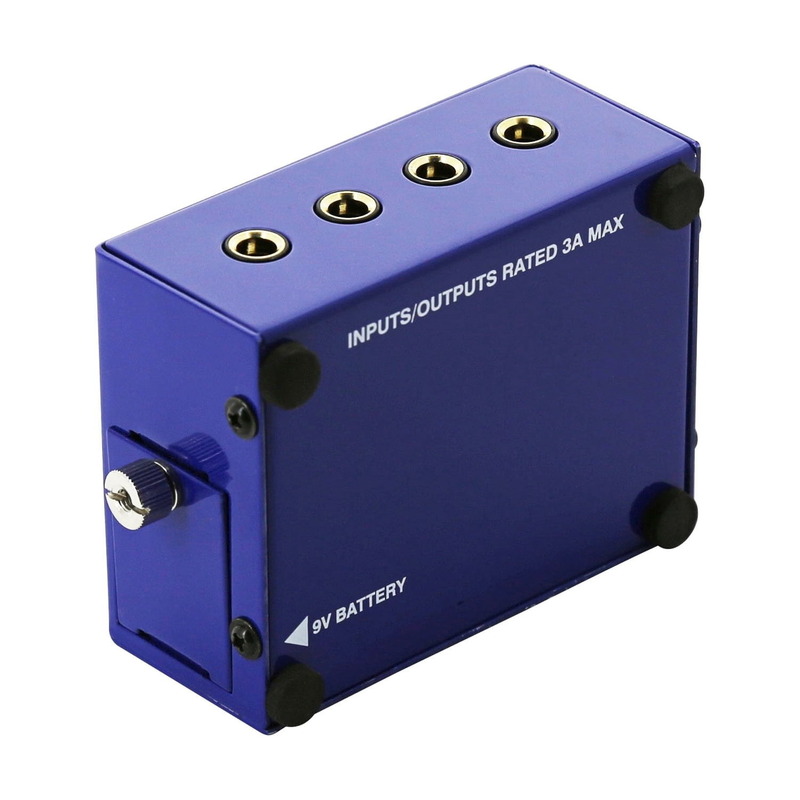 If your looking at switching between 2 amps or using both at once this is a great affordable solution . 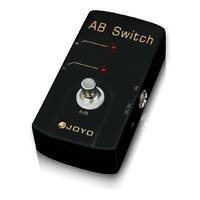 Excellent little AB foot switch at a very affordable price. Definitely recommend by me as a great way to switch between guitars without having to ask for additional DI lines.